If you have been in Love and have gone through up and downs throughout, then this book is definitely for you. Love is a very wonderful feeling and "Being In Love" and "Being Loved" are both different phases in love.What would happen if you love a person and he/she doesn't reciprocate??? Or if you don't recognize whether you are in love or not? A circle starts at a point and ends in the same. So is life.Sometimes we start and end at the same place only to lose than to gain. 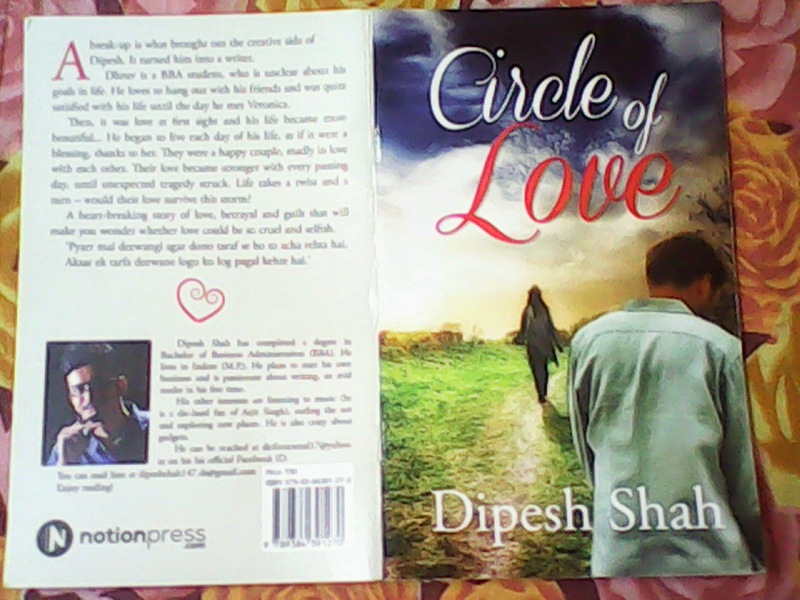 Such is life and this book is a journey of Dhruv who started and finished at the same point of defeat or a lesson in love.